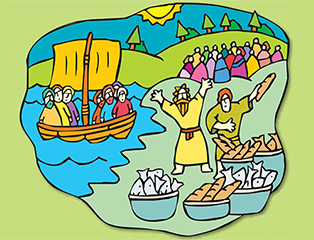 Come and hear our covenant children in the musical telling of the story of Jesus feeding the 5,000. This memorable presentation will be enjoyed by all! No admission charge; click here to make Nursery reservations. Wednesday, May 1 • 9:00–11:30 a.m. Please join the Briarwood Staff for Sexual Abuse Awareness and Skillful Screening Training presented by MinistrySafe, the nation’s foremost leader in sexual abuse prevention. This training is offered free of charge, but registration is required. Click here now to register. MinistrySafe attorney and co-founder Kimberlee Norris will be speaking. The National Day of Prayer will be observed at Briarwood with the Chapel and Prayer Room being open for prayer throughout the day and a one-hour Prayer Service with Drs. Barker and Haines at noon in the Chapel. Click for more information. 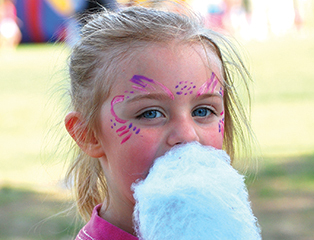 Here comes spring and with it the annual Church Picnic…with face-painting, inflatables, cotton candy, live music, and delicious barbeque for dinner! Guests are welcome, as this is a wonderful opportunity to get to know folks at Briarwood. Click here for more details. The Lion, the Witch, and the Wardrobe has delighted readers of all ages for over 60 years, and now the Briarwood Ballet brings this timeless tale to life! Come join us in the magical land of Narnia. Performances are Saturday, May 11 at 2:30 p.m. and 7:00 p.m. and Sunday, May 12 at 2:30 p.m. in the Barbara B. Barker Fine Arts Center at Briarwood High School on Hwy 119. Click here for more information and tickets. 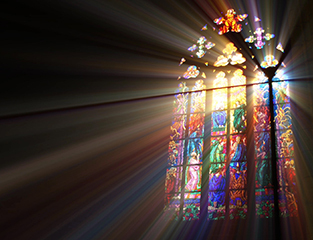 “As the Deer Pants” is one of Felix Mendelssohn’s most beloved Cantatas, and you’re invited to a special presentation from the Briarwood Adult Choir and Orchestra this spring. No admission charge; click here to make Nursery reservations. Medal of Honor Recipient Captain Gary Michael Rose, USA (Ret.) joins us for this year’s fundraising dinner to honor America’s Heroes. All proceeds go to provide care packages to our deployed military as well as to help our deserving veterans. Click for more information. 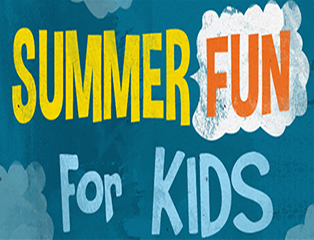 There is so much for children of all ages to do at Briarwood during the summer, we’ve compiled one page that lists them along with links for more information. Click here now to see what’s available throughout the summer months! K5–6th grade will find all kinds of fun ways to spend their summer here at Briarwood! 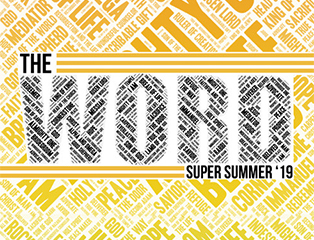 During the week, Super Summer has something for everyone different days of the week, and even some trips out-of-town, too. Click here to see the listing and registrations.